Korey Dane premieres his video for “Pony & The Kid” via Interview Magazine. Tropics premieres his new video for “Rapture” via Noisey. 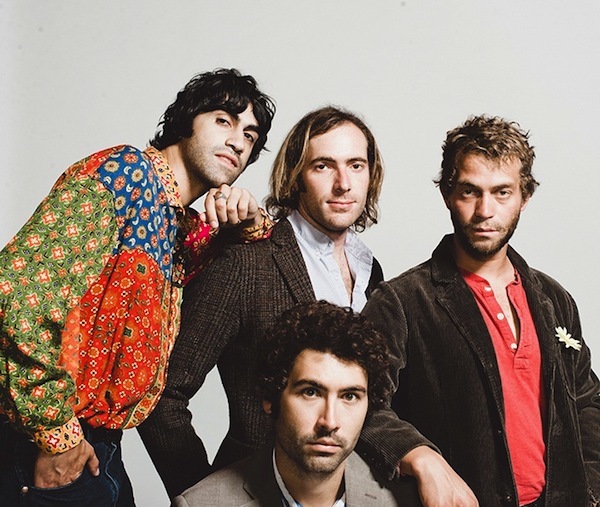 Interview Magazine speak to Allah-Las & premiere their new video for “Follow You Down.” Read it here. Be cool and subscribe to our YouTube channel to keep current with our music video offerings.